Our Everyday Genius Internship Program is a valuable source for exceptional candidates to experience working in our design centers hand in hand with some of our company's top talent within the United States. 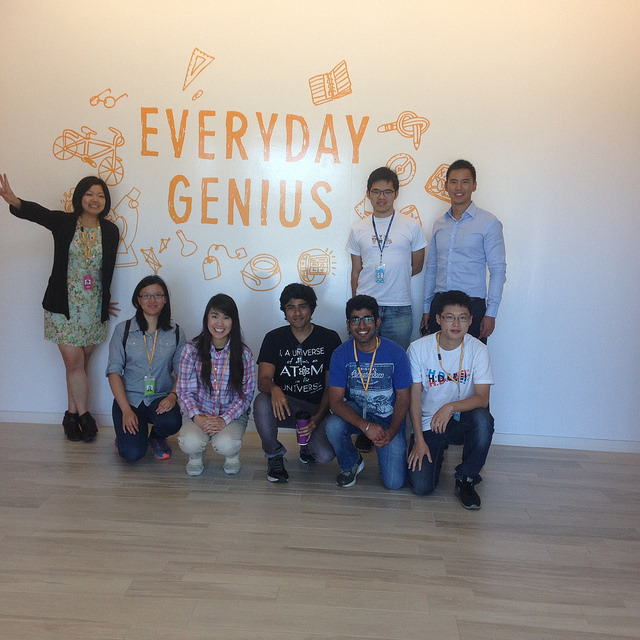 On track to become an Everyday Genius! 2017 December through 2018 April. Opportunities are limited, so early application is encouraged. Join us today!